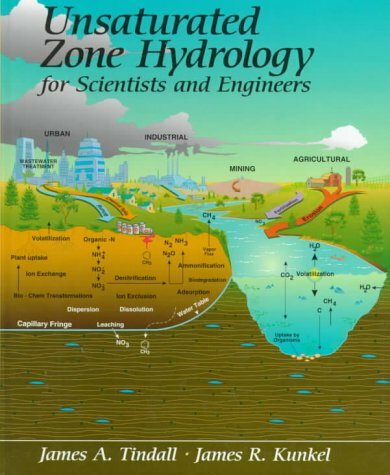 This book presents systematic, integrated A-to-Z coverage of state-of-the-art unsaturated zone hydrology. Multi-disciplinary in approach, it provides both a soil physics and an engineering approach to unsaturated zone hydrology. Coverage begins with the basic physical properties and the behavior of clays, and moves on to contaminant transport and other parameters such as spatial variability, scaling, and fractals in the earth sciences.